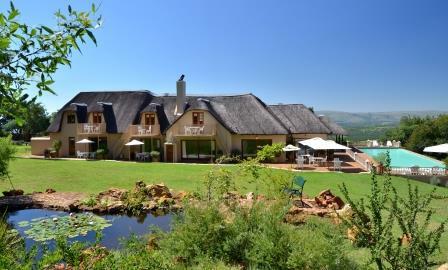 The spectacular views of the Magaliesberg will make your conference unforgettable. During your breaks enjoy the fresh country air or pause a moment as you contemplate the views. The Royal Room is a fully-equipped, state-of-the-art conference facility with sweeping views of the Magaliesberg Range and valley. Comfortably accommodating up to 12 delegates, The Royal Room provides an ideal facility for training and strategy sessions. 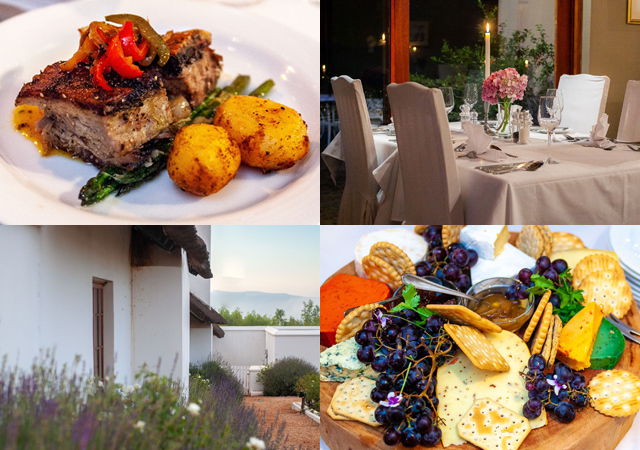 Whatever your business or private function, the Royal Room and staff at Steynshoop Mountain Lodge will ensure that you can conduct your business undisturbed and in comfort. 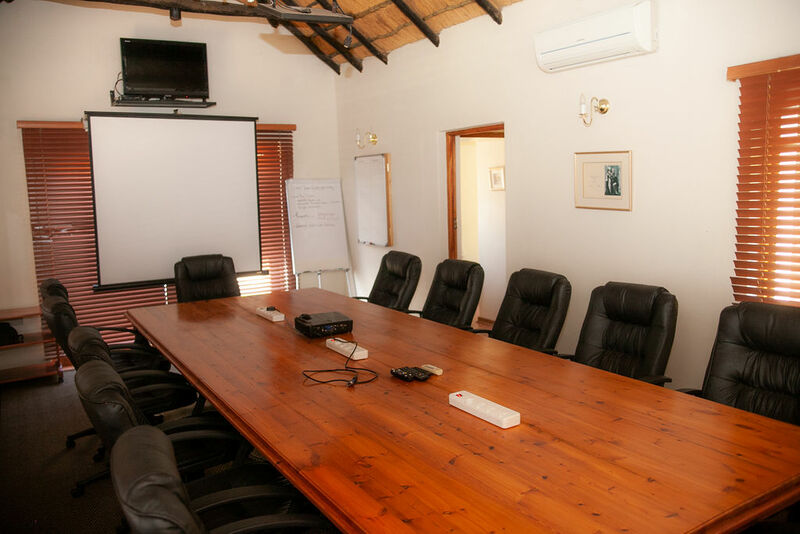 This thatched boardroom with French doors and a patio offers a magnificent setting for conferences of up to 25 delegates. 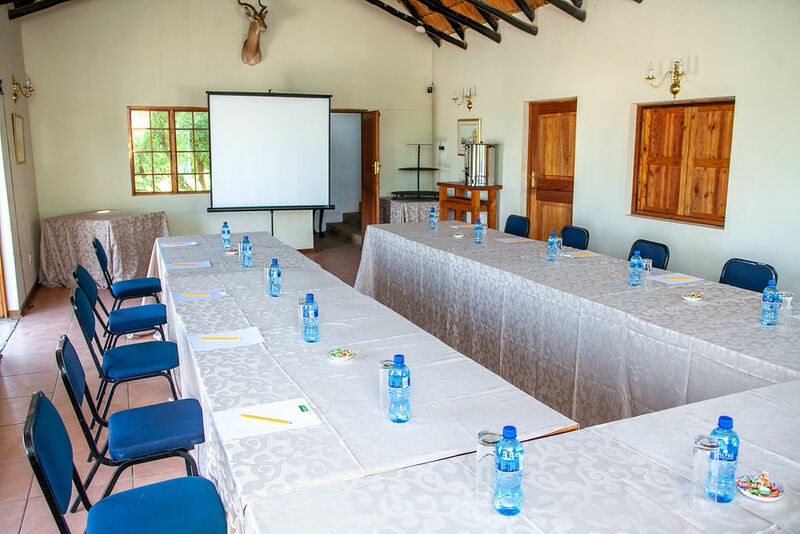 It has views over the Magaliesberg Valley and provides the perfect setting for productive conferences and meetings. The adjoining Homestead gazebo, with garden tables and chairs, give delegates an ideal facility for relaxation between meeting sessions. 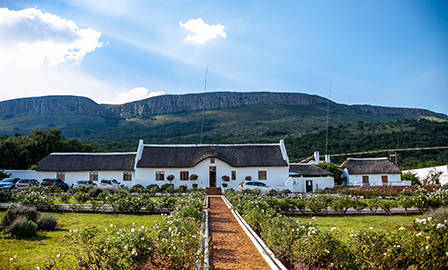 Harmony Hall provides for conferences of up to 60 delegates, in a light-filled, thatched room with large sliding doors onto a patio overlooking the gardens, the mountains and the dams. This impressive conference area has open fireplaces and the adjoining large garden area enables delegates to relax informally between conference sessions. Custom packages also available for overnight or multi-day conferences. The lodge is renowned for its excellent cuisine and delegates can enjoy individually prepared gourmet meals. All special meal requirements will be specifically catered for. We would like to meet you and show off the beauty of Steynshoop. 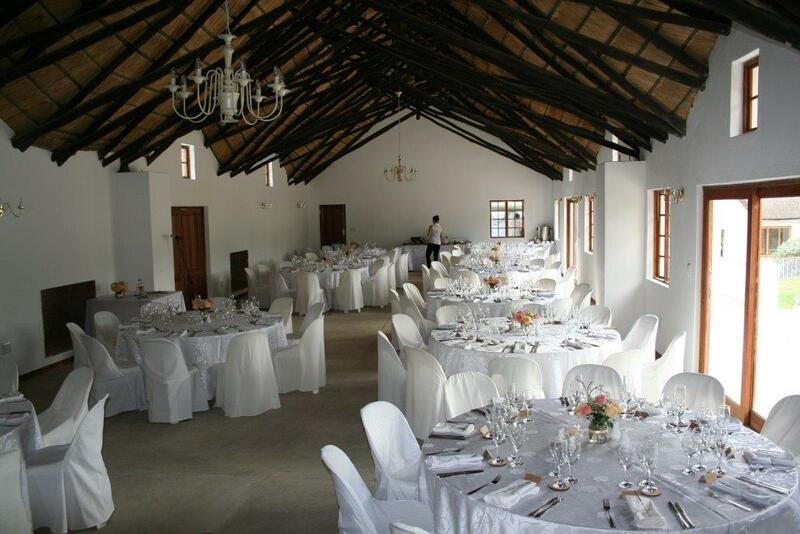 The Steynshoop properties can accommodate up to 19-23 people overnight and they have extensive facilities to entertain your conference delegates and to make their stay enjoyable and memorable. The Royal Room is situated at our luxury Mountain Lodge, adjacent to the Valley Lodge. Delegate accommodation is available at both lodges. The Waterside Room & Harmony Hall are situated at our luxury Valley Lodge, adjacent to the Mountain Lodge. Delegate accommodation is available at both lodges.